Derek Jeter, the beloved New York Yankees shortstop, had an unbelievable Saturday, going 5-for-5, including the game-winning hit against Tampa Bay and passing 3,000 hits in his career. 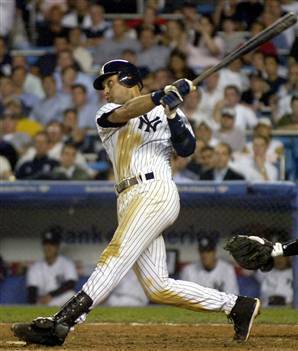 With his hit, Jeter became the first Yankee and the 28th MLB player to reach the record, with a home run in the third inning. He also added three more hits as well as a single for the winning run, granting the Yankees a 5-4 win. At 37, Jeter returned from an injury and had a tough season this year, but he still managed to become the first baseball player to hit the mark since Craig Biggio in 2007.